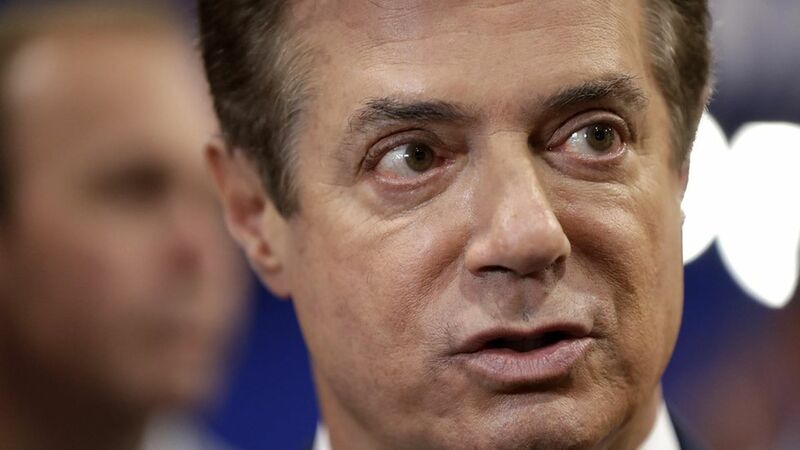 President Trump's former campaign chairman Paul Manafort mortgaged his Hamptons home for $3.5 million via a shell company just after departing the campaign in August, but the requisite government documents weren't filed and there is no indication that the $36,750 in taxes owed on the mortgage was ever paid, per NBC News. The intrigue: The mortgage loan was made by a capital group that's partially funded by Alexander Rovt, a Ukranian-American real-estate billionaire and Trump donor. 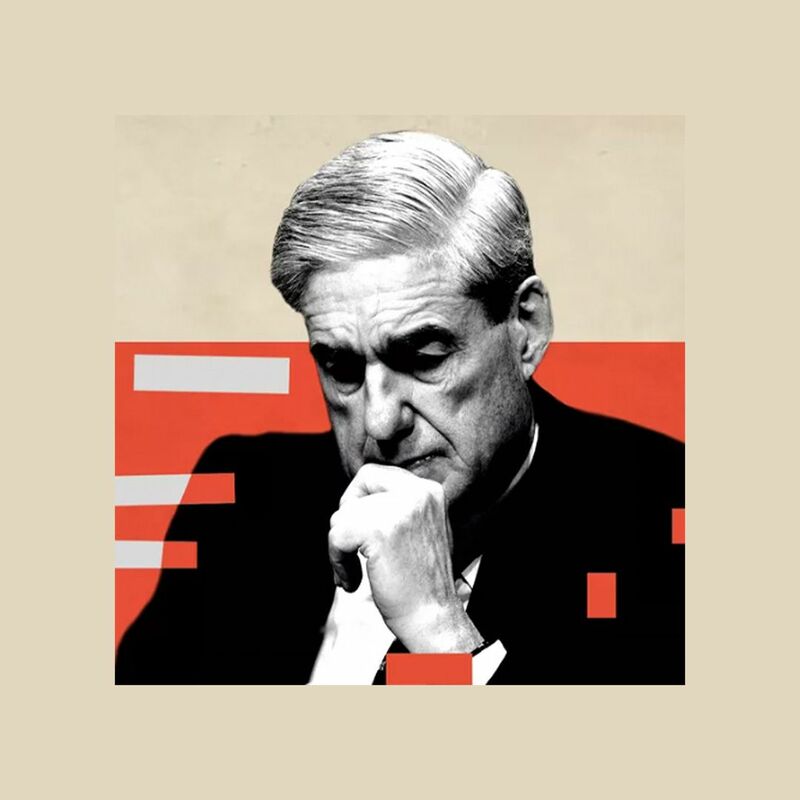 Why it matters: As Russia continues to dominate the news cycle, it's another bad look for Manafort, who can't seem to shake his connections to Russia and Ukraine.